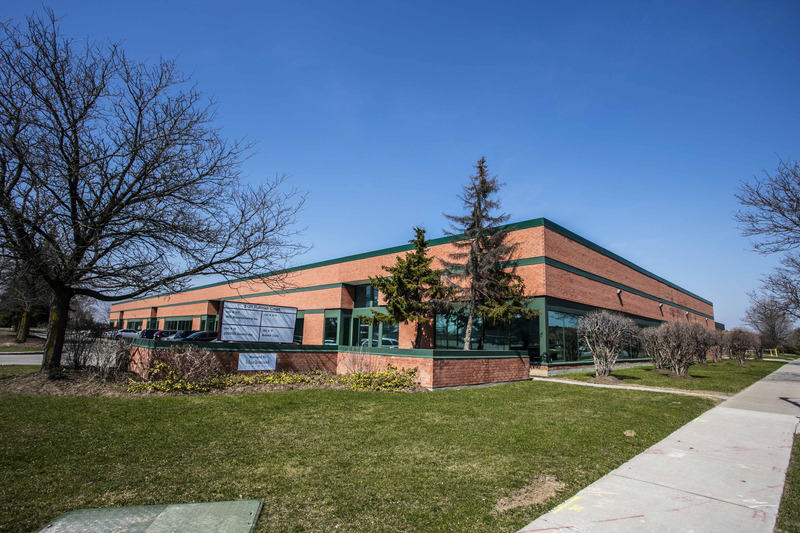 ~Quality Industrial building in north Toronto. 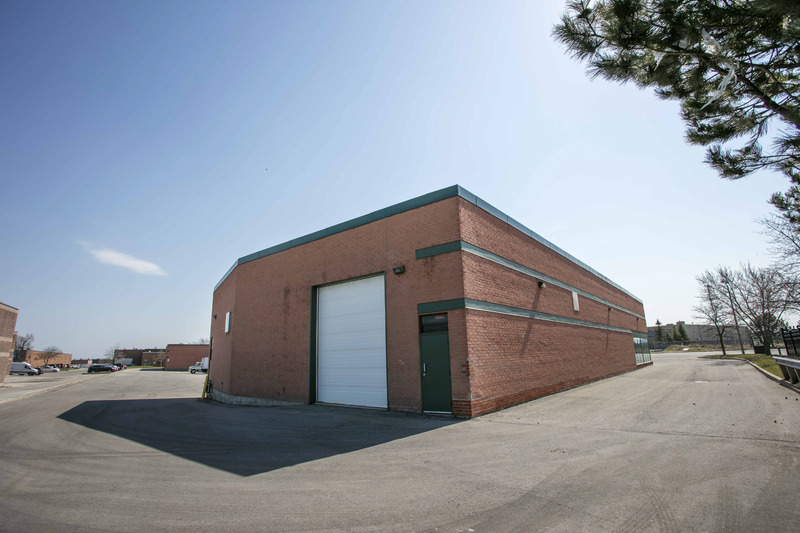 This well maintained industrial complex is located in the north of Toronto close to Finch Ave. and Markham Rd. 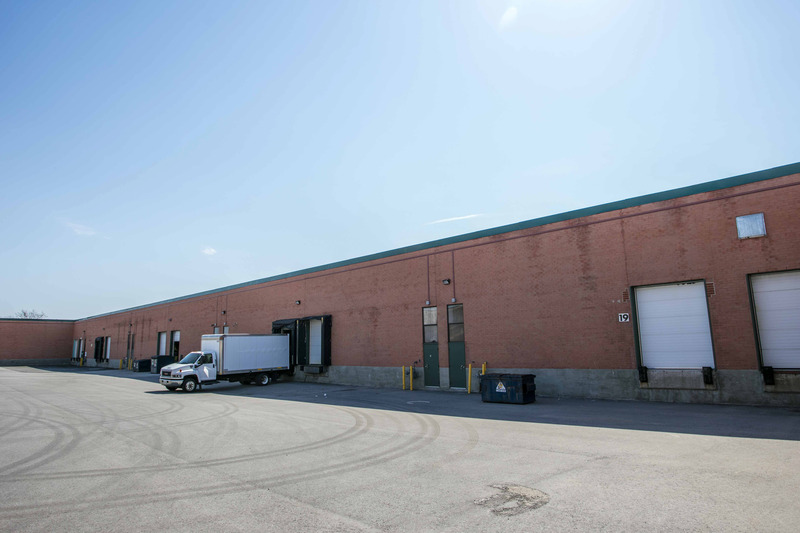 The building has great shipping access and ample parking. Each unit generally has a 10% to 20% office component. 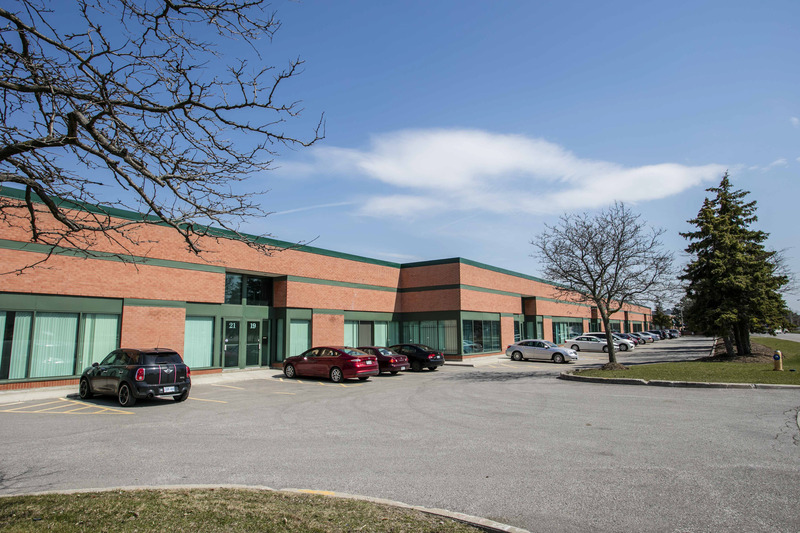 It is located in a part of the city that offers close proximity to highways 401 & 407 as well as having excellent access to TTC routes.